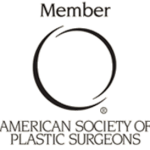 You might think that breast augmentation or other plastic surgery by one of the best plastic surgeons in South Florida was out of reach financially, but you just might be surprised how affordable the cosmetic surgery procedure you have been wanting can be. 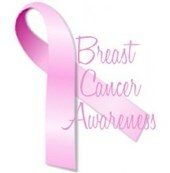 Giles Breast & Body Plastic Surgery offers competitive pricing and is based on your complimentary consultation, but no two cases are alike. * Multiple plastic surgery procedure discounts are available if more than one procedure is done at the same time. This discount is usually up to 50% off. For your convenience, Giles Breast & Body Plastic Surgery accepts all major credit cards including American Express and financing is available through CareCredit®. 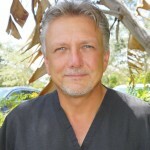 Since opening his practice in Stuart Florida in 2002, P. Dudley Giles has gained an impeccable reputation and loyal following from patients in Boca Raton, West Palm Beach, Jupiter, Port Saint Lucie and even as far away as Miami. 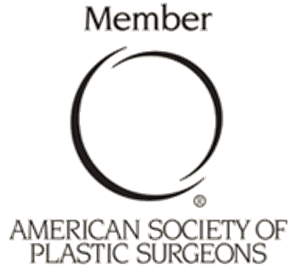 Dr. Giles is a Board Certified Plastic Surgeon who focuses his practice exclusively on cosmetic surgery procedures of the breast & body including: breast augmentation, breast lift, breast reduction, arm lift, thigh lift, liposuction and body contouring.